The Wild Willits Fest is an event unlike any other. It embodies all that Northern California is about: small town vibes with great food, music, and activities for every age. The inaugural event will include a 5k walk/run, 10k & half-marathon race, live music, local food vendors, a food contest featuring local chefs and caterers, kids' activity zone, artisan market, wellness vendors, and events happening around Willits all weekend. Visit Willits presents the 2018 Wild Willits Fest: Explore our Roots. The Wild Willits Fest kicks off the morning of October 20 with our running events. 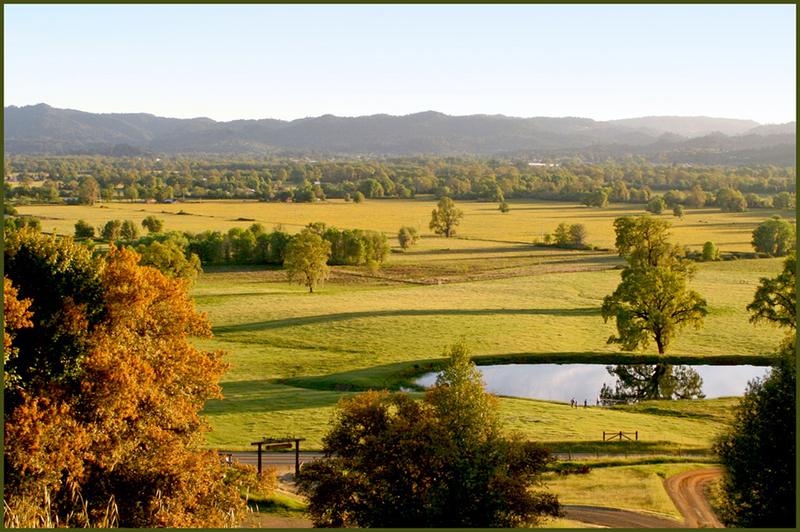 Starting from Recreation Grove in Willits, the course winds through the glorious Little Lake Valley. Runners and walkers will be in touch with the land with every step they take and can expect Mother Nature to show off her brilliant fall colors and smells. Along the route, markers will point out various points of interests and unique activities. All race finishers receive a medal and other great finisher's swag! Runners 10 and under race for FREE! Can't decide which race to run? No problem! We offer day-of registration for any last minute runners. Join us post-run in the Rec Grove for live music, delicious local food, artist booths, activities for kids, booths featuring body workers, masseuses, herbalists, nutritionists, and performance experts to help runners and non-runners achieve optimal body wellness. Looking for some delicious food? Taste the Harvest is a local food competition where YOU are the judge. Grab your ticket for $25 and we will welcome you with a complimentary glass of local wine or beer, while you sample bites from eight local chefs, farmers, restaurants and caterers from 1-4 pm. Have a seat in our VIP seating area and check out the great views of the stage. Registered runners will receive $5 off their Taste the Harvest ticket! After registering for any race distance click here to receive your discounted Taste the Harvest ticket.